FERDINAND -- Water rates could be going up in the town of Ferdinand. 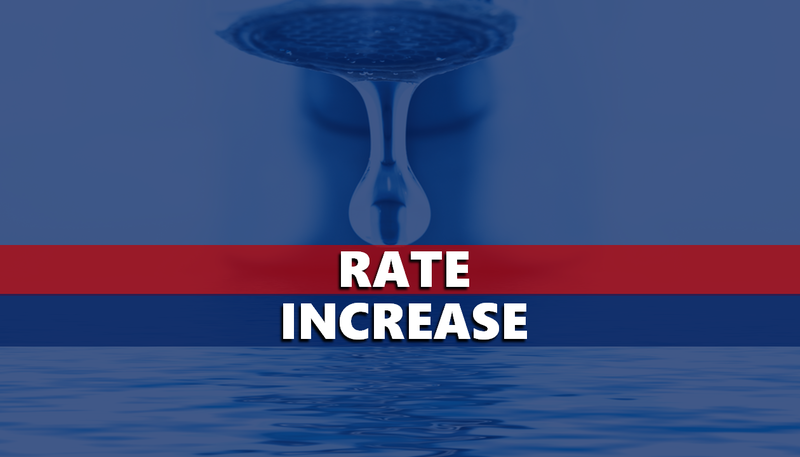 Recently, the Patoka Lake Water District raised rates by about $2.50 per customer. That’s where Ferdinand gets it’s water from. Now, the Ferdinand Town Council is considering a rate hike to replenish water department funds and plan for future projects. On average, bills would go up around $8 a month. A public comment hearing will be held February 19th. The council will make a decision after that. If the water rate increase is approved, it could show up on your bill as soon as this April.